Our lead company is Great West Casualty Co., who is in our opinion the finest trucking insurance company operating in the country today. Their claims service is 24 hours, seven days a week and 85% of their customers operate 10 or less units. We have been providing quality and affordable truck insurance since 1933. Our staff is experienced, hardworking and dedicated in knowing what it takes to properly service a trucking account. Trucks are the working vehicles of our country. Literally everything that you see has been transported at some point on a truck. With millions of trucks on the nation's roads, critical to our economy, even the safest and most conscientious business owners have a high risk of loss. Large trucks are involved in hundreds of thousands of collisions each year, which means that every single truck has a genuinely high chance of needing to file a claim. This is where trucking insurance comes in. Whether you're hauling a short distance or shipping products across the entire country, trucking insurance can ensure that you get the support you need in case something goes wrong. 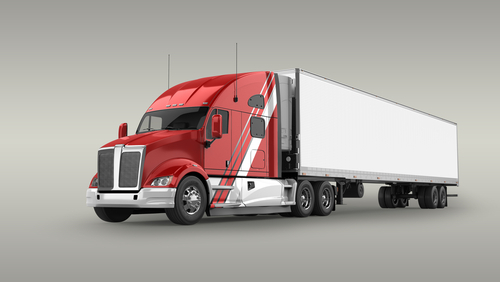 Tighes’ Insurance Agency, Inc. will work with you as different trucking operations have specific needs. When we start a working with a company or individual, there is only one trucking company or individuals needs we’re focused on meeting, and that is yours. Whether you're just starting out or looking for a better rate now that your company has grown, we are ready to assist you in any way they can. For more information, please call a Tighes’ Insurance Agency, Inc. today and ask for a quote. It will help in the process if you have information about your existing business on-hand, including what type of products you're shipping, how many trucks your company owns, what models they are, and how far they typically travel. This will help us find the policy that's most affordable for you and still meets all of your insurance needs. 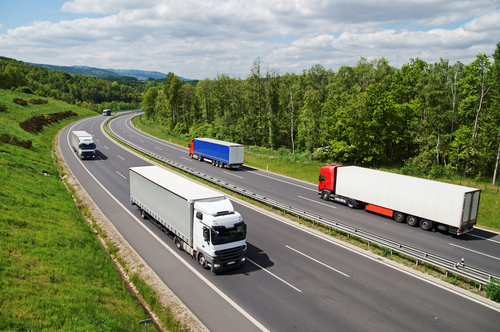 Questions about Trucking & Transportation Insurance? Give us a Call!